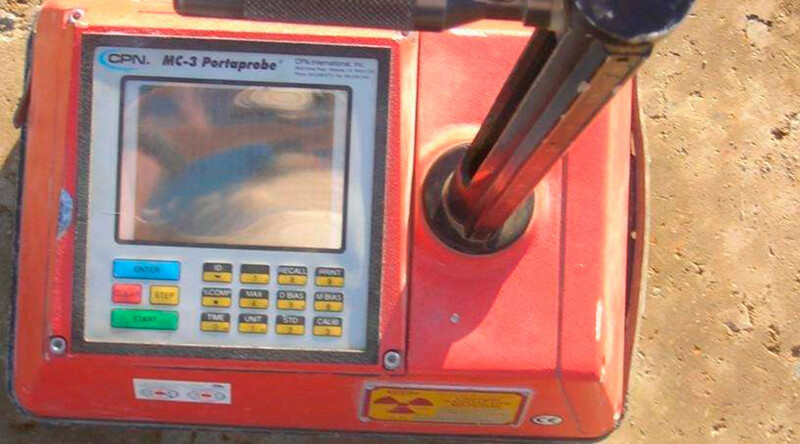 Spanish authorities have appealed for the public’s help in locating a stolen piece of equipment which contains radioactive elements. An orange suitcase, which is “unlikely” to be dangerous if not tampered with, was stolen in the southern city of Seville. The Nuclear Safety Council (CSN) is asking the public to help seek the case which contains a computer device used to measure soil density and moisture. The equipment belongs to the Studies Center of Materials and Building Control, SA (Cemosa), and contains two low activity radioactive sources: cesium 137 and americium 241. While the missing equipment has been placed in the category of threat level 4, “unlikely to be dangerous for people,” CSN warns that anyone who locates the equipment should restrain themselves from tampering with the case and immediately notify the authorities. Radioactive risk levels set by the International Atomic Energy Agency have a scale of one to five, with five being the least dangerous category. The theft occurred from a vehicle parked at Avenida de las Ciencias, Sevilla. 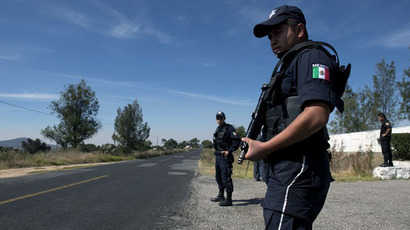 Authorities say that the device is contained in an orange carrier case measuring 80 x 50 x 50 cm, with a double safety clasp. According to La Vanguardia, the device inside has a metal handle on top, a glass display with a numeric keypad and a metal tube containing radioactive material.